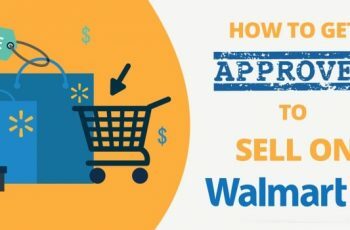 If you are still figuring out what to sell on Amazon so that you make good money, then this is the right article to read. Trust me, I have been there and I know the struggles of coming up with the right product to sell on Amazon that can increase your revenue. Before selling anything on Amazon you must first do your own due diligence to determine market demand and sales potential. Amazon sells 398+ million individual products. So, this literally means that there are plenty of options to choose from. So, what’s the big deal? Yeah, that’s right. But is exactly where all the confusions start. When you have a plethora of choices, things get hard. In short, the more, the tougher. 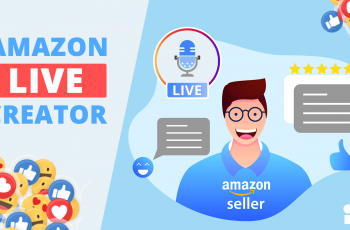 Not only beginners but also experienced Amazon sellers have trouble sorting through their market and coming up with that one fantastic niche that converts their efforts and time into money. Understand that the kind of product you sell on Amazon can actually make or break the ideology of what you want to achieve from it. This is why you should know how to crack it right from the beginning and that’s exactly you are going to learn here. What Is The Strategy To Find A Great Product? Sell something that has a good demand and yet has a low competition. The above sentence stands true even for non-Amazon sellers. No matter what you sell online, this is the mantra you should follow. Now, the big question is how to resource products that meet the above two criteria? Since Amazon’s catalog features millions of individual products to see through, you might found it hectic. However, with the guidelines listed here, you will be able to find what you want. If you know how product research is exactly done, you can determine what products to sell. With millions of products out there, here are a few ways to narrow down to what you want. Look for products that are small and lightweight, as this help while shipping. They are easy to import and doesn’t cost much. Once you have sourced such products, look for another important factor, which is “reviews.” Browse through products that have 100 – 120 reviews. As far as the reports are concerned, products between this price range tend to make better sales. This is primarily because they cover some direct costs like the cost of the goods sold, advertising cost, and Amazon seller fees. However, anything above $50 or $60 can turn out to be different in terms of sales. Your conversion rates, a number of shoppers seeing your products, and the chances of purchase – drops. Now, you definitely don’t want to see problems in manufacturing and quality control part. Hence, source products that can be easily manufactured and are not fragile. Avoid electronics, glass, crockery, or complicated products that are beyond your understanding. Never pick products that are seasonal, as they will fetch you some sales only at that particular season. Source products that can be sold throughout the year. Say, for instance, Halloween costumes, Christmas gifts, etc. Go through a few of your competitor’s product listings and read through the reviews. Pay attention to the negative reviews. 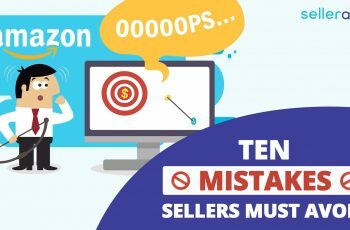 Try to avoid those mistakes while selling your product and offer better customer service than your competitors. Every now and then, we hear Amazon sellers making as much as from $2000 to $5000 every day. But this might make you wonder if such stories are true or scam? Well, this can a bit tricky. As said above, it all comes down to what you sell, what kind of market the product has, the demand the product holds, and the commission you earn. Understand that Amazon features over 300 million products. Only when you pick and sell the right product, you get to be successful here. Considering this, here are 5 more tips to help you come up with a good product. At every phase of the product-selection process, you should keep an eye on all the big fishes out there. Watch out for the main competitors in your niche. Yes, this list changes every week, as every week, a brand would have generated higher sales than the other. The most crucial thing is to check if any new major manufacturer has entered the space. Most sellers do this on a regular basis to stay updated. They create google sheets and update them often with all their competitors – be it existing or new. When you do this, you will have a deep idea as to how competitive the market is. If a big brand is entering your niche market, it is a sign that there is going to be a huge demand for that particular service or product. So, it is better to cover such niche way ahead than big brands do and become a potential seller for that product. 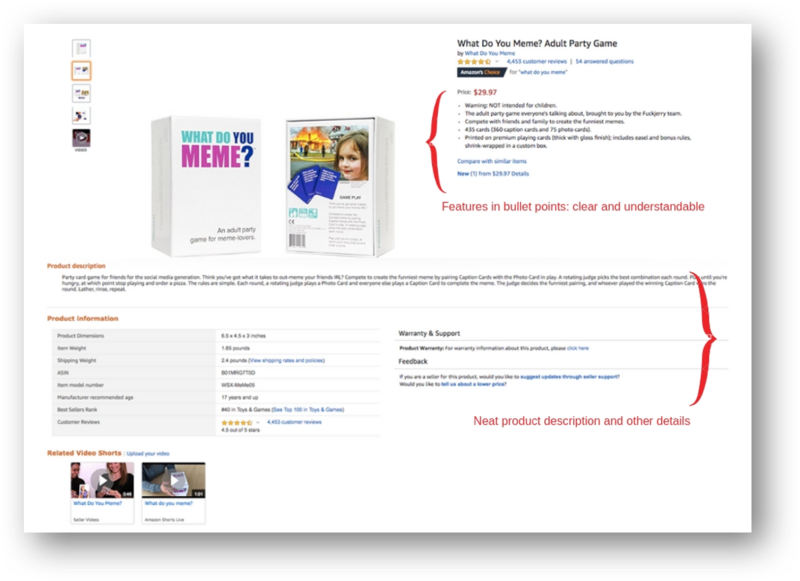 You don’t have to be a pro or expert to look for some of the most profitable products to sell on Amazon because Amazon gives all the essential data to comprehend market trends and the items that have the potential to generate high sales. You have to recognize what literally makes a product profitable. Factors like popularity, shipping weight, competition, durability, category, and size together play a key role here. Hence, you must come up with products, which meet the maximum of these criteria. Research the sellable and shippable factors. That’s something really important. While sourcing for such items, watch out for three major aspects: wholesale pricing, Amazon’s Seller fee, and shipping cost. The cost of the item must be 25 – 35% higher than your intended selling price. The intended selling price has to fall between the range $25 and $50. Give a good packaging for your product. Avoid fragile items, as they have a higher risk of damage. 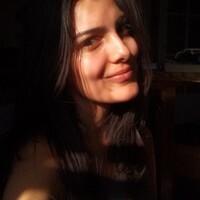 Go for day-to-day and evergreen products. Something that can be sold throughout the year. Unless you don’t see what your competitors are doing, you are missing a lot in terms of becoming a successful seller. To make profits pour in, you need an item that is profitably priced, easily shipped and features a good demand. Items that aren’t sold by Amazon sellers or other big brands. Related products that have a BSR (Best-Seller Rank) of 5000 or even low. Products that can also be searched under diverse keywords and product categories. Leading product search terms that have 10,000 searches per month but not more. The related product listings have 50 reviews or even less. 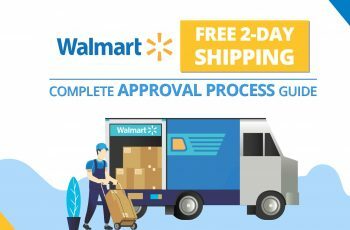 Now, if you look at their listing closely, you will notice that it has features listed in clear bullet points, detailed product description, and other related information that a shopper might want to see. This is indeed a goldmine of a great listing. If an item has managed to generate more than 1000 reviews, then it is a trusted product with a good demand. This is another vital sign to determine if a product has a market or not. Once you complete your product research and decide what to sell on Amazon, start looking at the different wholesale market you can source them. 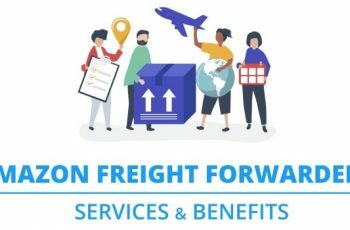 Alibaba: This is by far the most reliable, cost-effective, and the easy-to-find option to source an item that you are planning to sell on Amazon. Since Alibaba features the most inexpensive imports, it makes it worth seeing. Wholesale market: The second great option to source your product is the wholesale market. They are located in almost all the major cities of the United States. All you need to do is to Google about them. 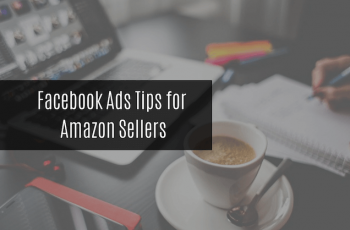 Fortunately, Amazon itself gives a huge information to help a seller predict or have an idea if a certain product is possible to pour in profits. Even if you don’t have that starting point, there are many tools to help you in the process. Learning what to sell on Amazon requires you to do a deep research and of course, this is going to take a huge amount of time. 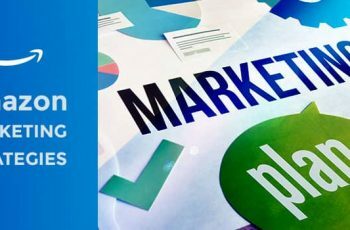 Hence, to simplify your work, this guide will assist you in finding profitable product categories and maximizing the revenue you earn on every sale. I personally have tried multiple tools but nothing can come close to sellerapp.com. The application has multiple free tools, where you could perform keyword research, check if a listing quality is good enough or not, the source for keywords, products, and so on. So, here’s what you exactly need to find the best products to sell on Amazon. Seller app Account: This tool is exclusively designed for Amazon affiliate marketers and Amazon sellers to find the best products to sell. Amazon’s Seller Account: After you source the products, you need a seller account to sell them on Amazon. (Here’s an individual seller step-by-step guide for on how to sell on Amazon). Selling online is not only time consuming but also requires experimenting. Now, this means that you are going to fail a few times and that’s inevitable. Whenever a product fails to perform the way it should, you will have to keep up your passion and be motivated to try with a few more products. Eventually, you are going to get it right. You will soon learn to sense the market trends and unveil what customers want. Before you learn how to use Seller App to come up with products that perform really well on Amazon, here a few key things to jot down. One of the ideal ways to know if a product will sell well or not is by analyzing the customer reviews. Go to Amazon and see what people are raving about? Check what are they disappointed and upset by? This will truly inspire you as to what product could work in the market and what could actually go wrong. Search for product listings that have less than 30 to 50 reviews. While searching for a product, if you find that the top results only have some customer reviews, then you have hit a gold! Know that Amazon ranks a product heavily based on its reviews. The higher the reviews, the higher the competition. 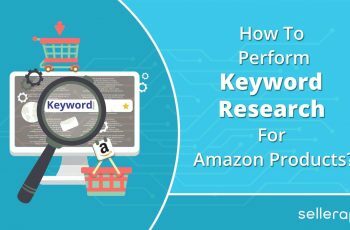 But, the lesser the reviews (despite the product being in a decent demand), the faster are the chances of ranking on the Amazon SERPs after you generate a few sales. This is helpful to check if a product item is expensive to ship or not. Let’s take a scarf as an example here. Assume that the weight of a scarf is 3.2 ounces. This is light enough to not only ship but also turns out to be expensive when it comes to shipping charges. Even though its dimension is large, it can be folded and shipped through a small mailer envelope. This meets the cheap-to-ship criteria. Since it is a scarf, it is not going to break either. This meets the easy-to-ship criteria. Keep in mind that lightweight and easy-to-ship products make good sales on Amazon. So, a quick analysis of this can do a great deal. Choose a product that has a sale price between $25 and $50. Make sure that the product is lightweight (under 2 to 3 pounds). Do not choose a product that is fragile or easily breakable. Ensure that the product you choose to have high searches for its keywords. Pick a product that is available year-round and not seasonal. Find a product that encourages customers for recurring purchases. Make sure that the product you choose has the opportunity to expand with other related products. Upon clicking the option “Product Ideas,” you will be able to view a list of best-selling products based on the current market demand and the latest trends. You can quickly track a product that you want to research and analyze its competition. Choose the best products that you want to track based on its estimated sales and revenue. You can keep refreshing the list to fetch more products. You can even modify the category preferences to unveil profitable products from other categories. Read the complete detail here. 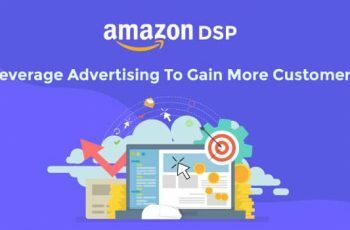 With this option, you will be able to discover some profitable product opportunities on Amazon. The tool fetches all the data based on the current trends. So, you don’t have to work for hours on it. You can even choose more than two relevant categories on the first search. You get to set up pricing filters. The ideal price range to find the best product is to look for items within $15 – $50. You can exclude keywords that you don’t want them to be on your product list. This option assists you to improve your product rankings with highly-searched buyer keywords. This feature comes quite handy. You can enter the seed keyword. For best results, use two or more input terms. If you are looking for keywords in a specific category, just set up the category filters. You can load product suggestions for products that are indexed on top for certain keywords. You can even track Product Suggestions, meaning items that are relevant to your product listing. A product can either make the deal or break the deal. Can you really see a product fail or crash down in front of your eyes? Certainly not! No wonder researching about the right product is essential. The guidelines given in this post will make you realize the real science behind deciding successful products. Know that Amazon is a big e-commerce giant and hence, there are many profitable opportunities out there for sellers. But to grab that golden opportunity, it is important to do a proper market research to come up with the right product to sell. Besides this, create an outstanding buying experience for the customers, as this will get them to return to you for more. Also, it isn’t only about how many sales you make per day. It’s about how many customers that you repeat. This helps you become a successful Amazon seller. So, are there other great ways to find out what sells like hotcakes on Amazon? Tell us in the comments section.